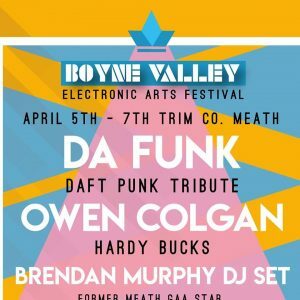 The wonderful area in Meath is home to a vast array of very talented individuals, and the BV Arts Festival 2019 IS aiming to showcase these individuals, and give everyone a weekend to look forward to. 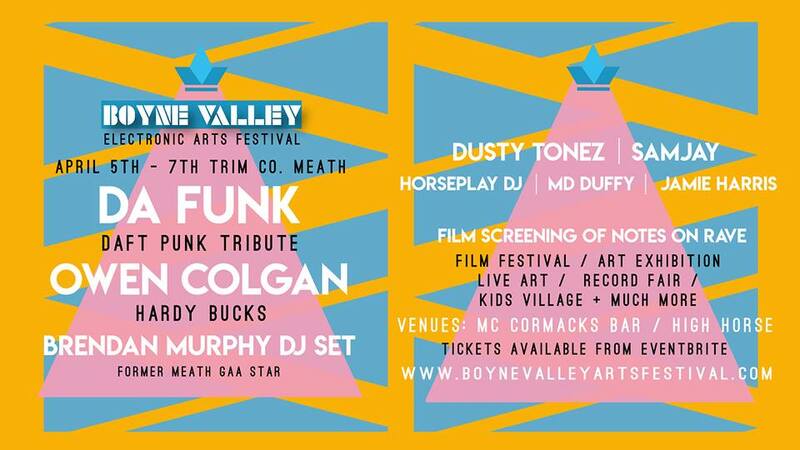 The Festival has many different events across the weekend in two locations, The High Horse, McCormacks each day / night has something for young and old, drinkers and non drinkers! This event has been created with everybody in mind.